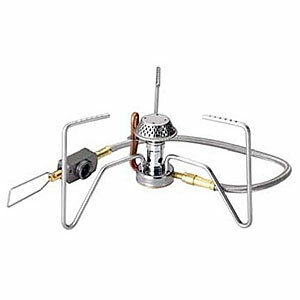 Visit Primus's Express Stove Ti (Piezo) page. 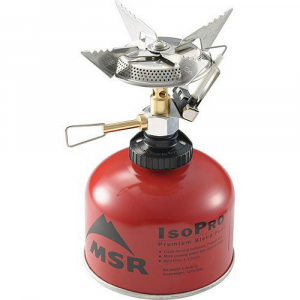 Express Stove Ti Auto consists of a microburner with wind stability and the Express Stove's robust pot support, which is made from titanium to reduce the weight even further. 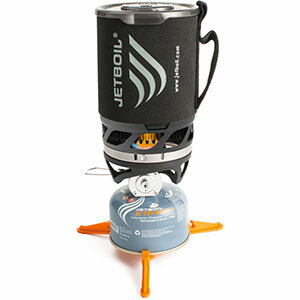 The result is a robust and reliable stove that is also compact and extremely lightweight - a first choice for people who want to pack really light. The stove includes a piezo for easy lighting. CLOSEOUTS . 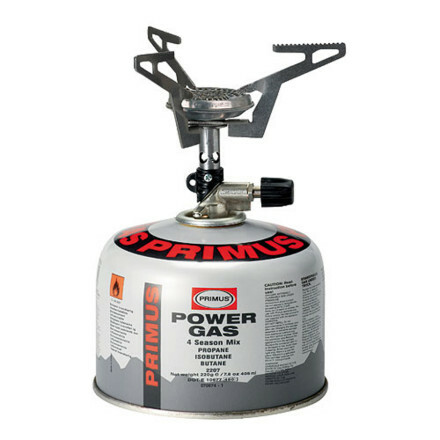 The Primus Express Stove TI has a stable, compact design that weighs less than three ounces and ignites easily with the push of a button. Available Colors: SEE PHOTO. 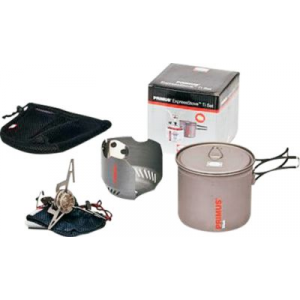 The ability to boil water in four minutes quickens the arrival any backpacking meal, and the Primus Express Stove Ti with its Piezo Ignition achieves this feat with a package that fits into the palm of your hand. 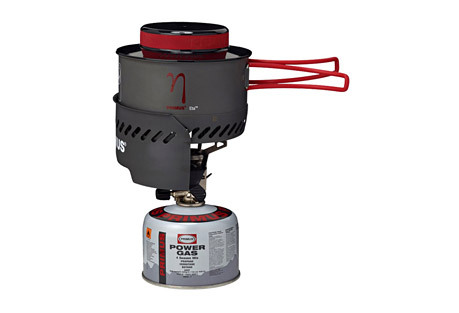 Time, weight, and overall convenience matter on the trail, and this canister stove delivers a strong performance with the help of its one-touch piezo ignition system and a small canister of PowerGas (PowerGas sold separately). 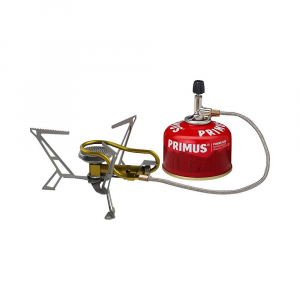 The Primus Express Stove Ti (Piezo) is not available from the stores we monitor. It was last seen August 3, 2016	at CampSaver.com.